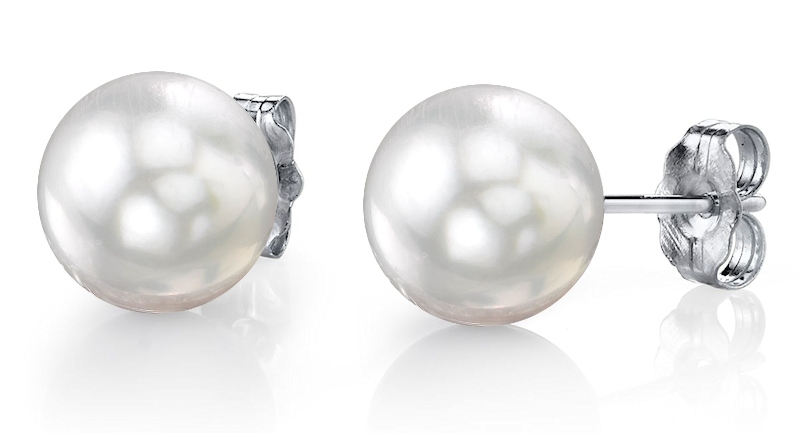 Our pearl jewelry collection is unlike any other. Choose from pearl necklaces, earrings, bracelets, pendants, and rings in a multitude of designs. Historically afforded only by royalty, the making of pearl jewelry began with the handcrafting of natural gems and precious metals only for kings and queens. 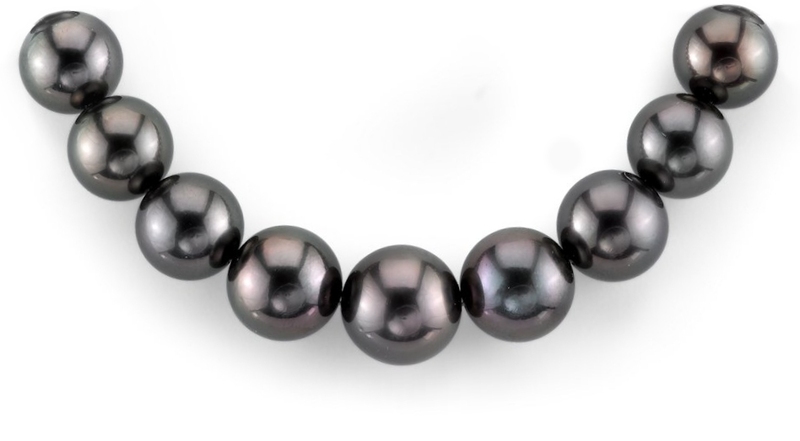 One of the most unique naturally occurring gemstones in the world is the pearl. Known for their classic beauty, these lustrous gems are revered by women to this very today. Pearl jewelry is simple enough to be worn on a daily basis and can add a touch of elegance to simple casual outfits. Style your casual wardrobe and top with a contrasting pearl necklace. Alternatively, you can pair your skirt and blouse with unique style pearls in different colors or pearl strands of different lengths from a pearl choker to a rope length strand to add extra dimension. If you want to wear something minimal, then opt for a simple pearl bracelet or pearl earrings. 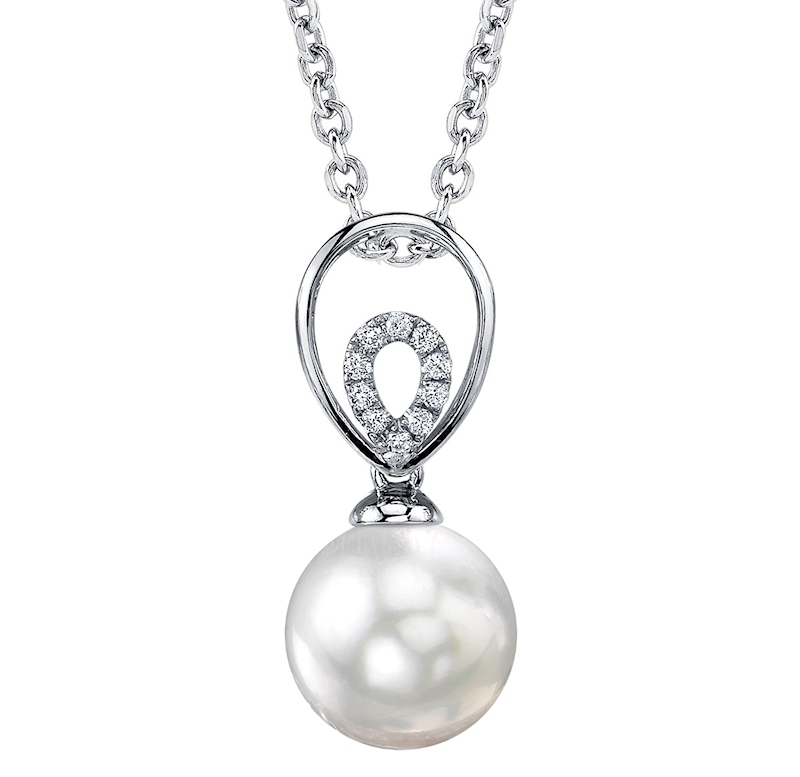 The pearl is the designated gem for the month of June and is known as the June birthstone. 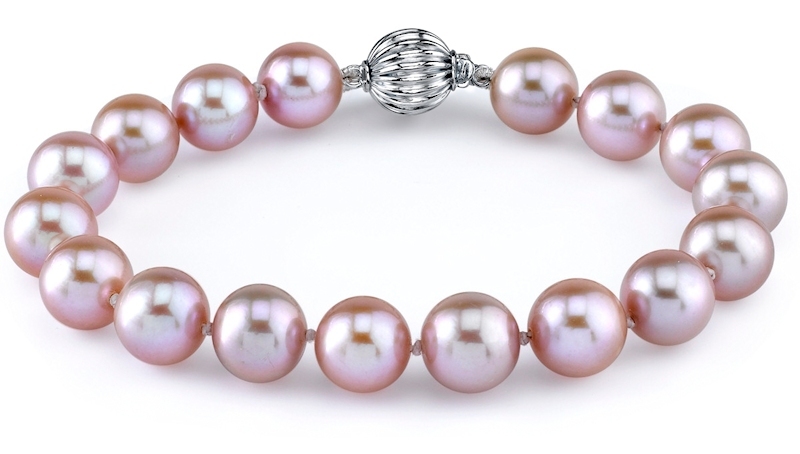 According to the American Gem Society’s list of healing gemstones, the pearl is known for its calming properties. This gemstone symbolizes charity, truth, purity, integrity, and loyalty. 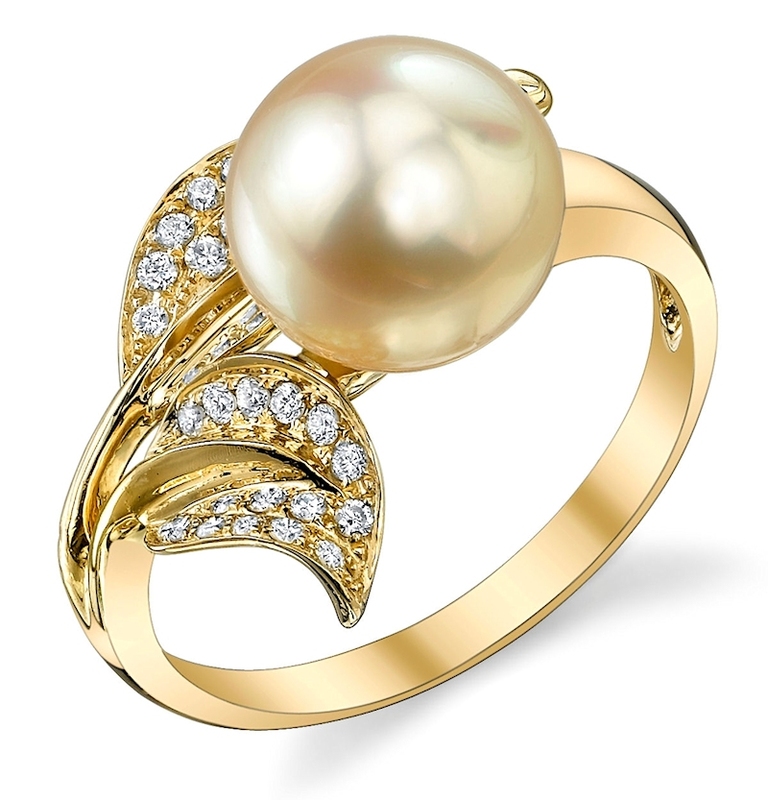 By taking the time to look at every type of pearl jewelry option available on our site, you will be guaranteed to find the right piece of pearl jewelry for your needs, all while staying within your budget.